Today I’m delighted to welcome back Chloe from The Loveliest Food to the Blog. Last time Chloe shared with us her gorgeous Millionaire Shortbread. 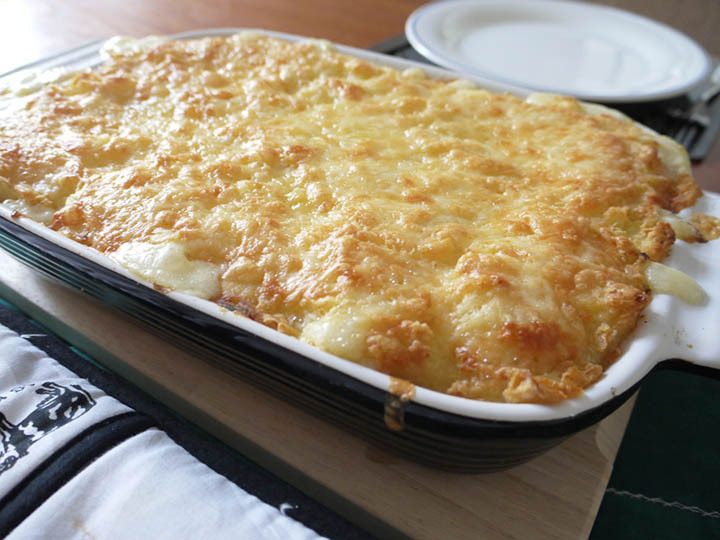 Today she brings you a recipe for Cheesy Fish Pie. On this cold, damp November Day there is nothing better than a warming recipe like this. Delicious! It’s time to fully embrace the winter warmers. Big bowls of steaming, comfort food and a glass of red by candlelight when it’s dark, wet and windy outside are just lovely. 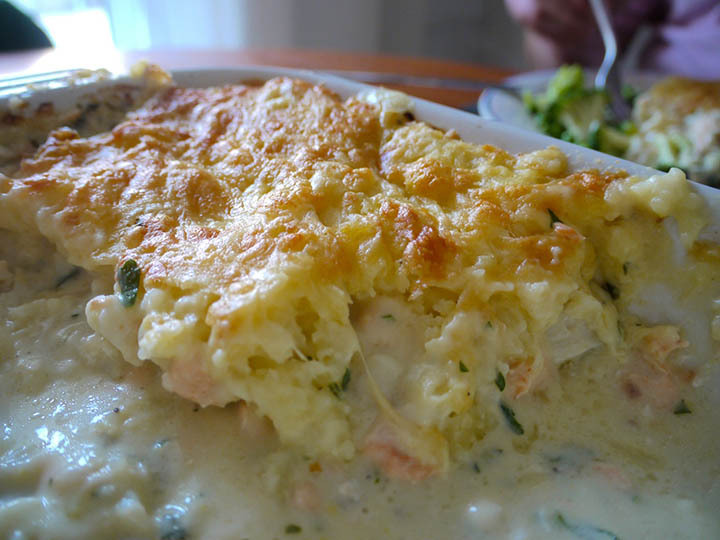 Soft, cheesy mashed potato smothered over chunks of flaky fish in a creamy, zesty sauce… This fish pie is perfect for a midweek treat or family feast just served with some fresh steamed veggies. STEP 2) Put the mixed chunks of fish into a large pie dish, drizzle with olive oil and season well. Bake for 20mins, or until the fish is cooked through. 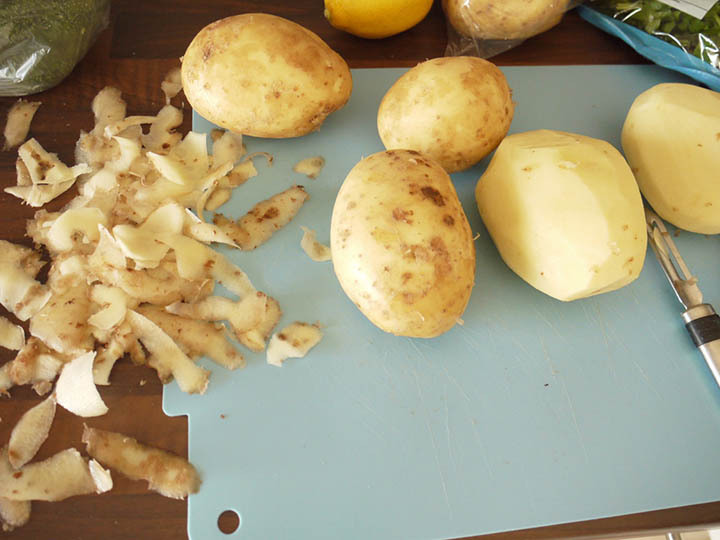 STEP 3) While the fish is cooking boil the potatoes until soft then drain and leave to steam. STEP 4) In a small saucepan melt the butter, stir in the flour to make a roux then slowly add the milk and whisk until you have no lumps. STEP 5) Stir the white sauce until it thickens (around 8 – 10mins) then add the chopped spring onions, parsley, lemon zest and a handful of cheese and stir well. 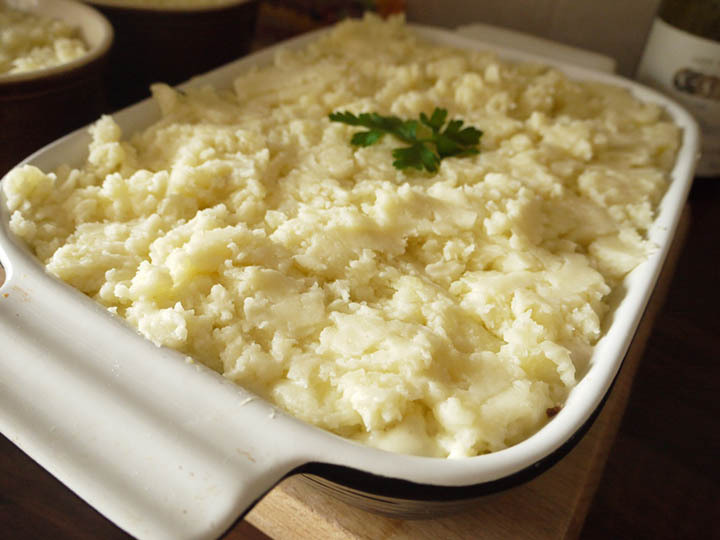 STEP 6) When the fish is done, mash your potatoes with a knob of butter. 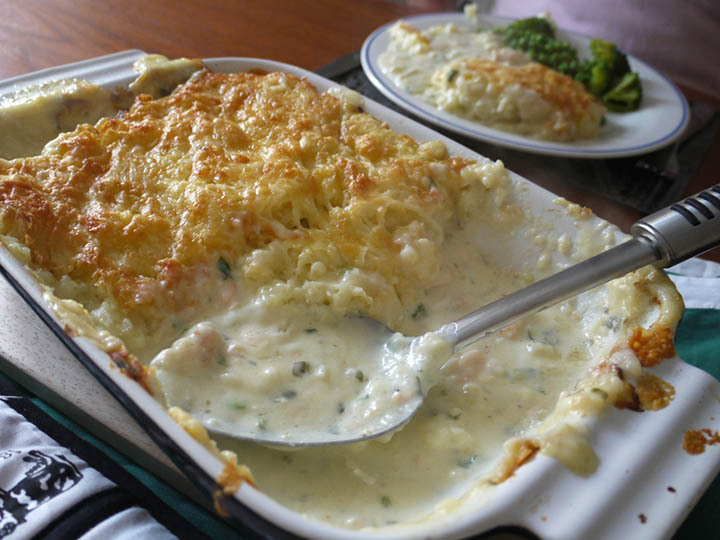 STEP 7) Pour the cheesy sauce over the fish then top the pie with mashed potato. 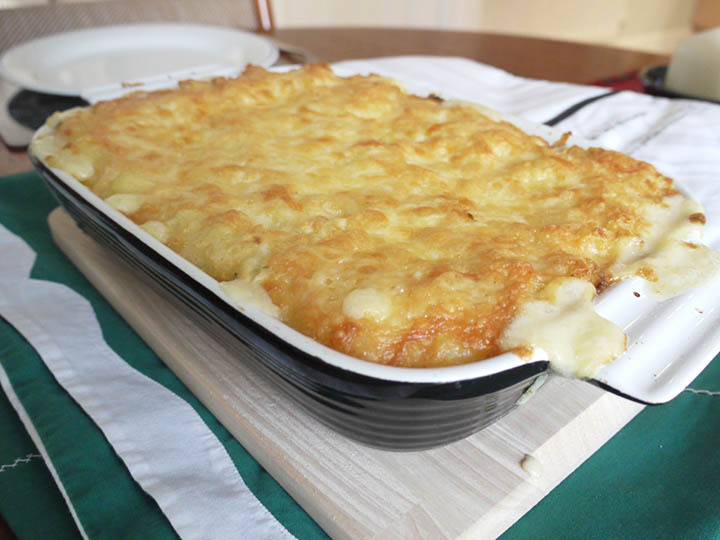 STEP 8) Bake for 20 – 30 mins until golden and bubbling, adding some extra grated cheese to the top for the last few minutes before serving. What are you making at the moment? Any winter warming recipes you can recommend?